Want to sell some of your stock or totally quit the game? Contact us and we will buy your GOLD! TRADE: Supplier has to be able to kill mobs in Blackram Narrows dungeon (F8) since the trade is done via the dungeon item bid system. The buy rates for Gold are not fixed. All prices are negotiated individually. Blade and Soul Gold - EU - Jinsoyun - Fast and easy! Sell Blade and Soul Gold - - Yura Server - Trusted Seller! 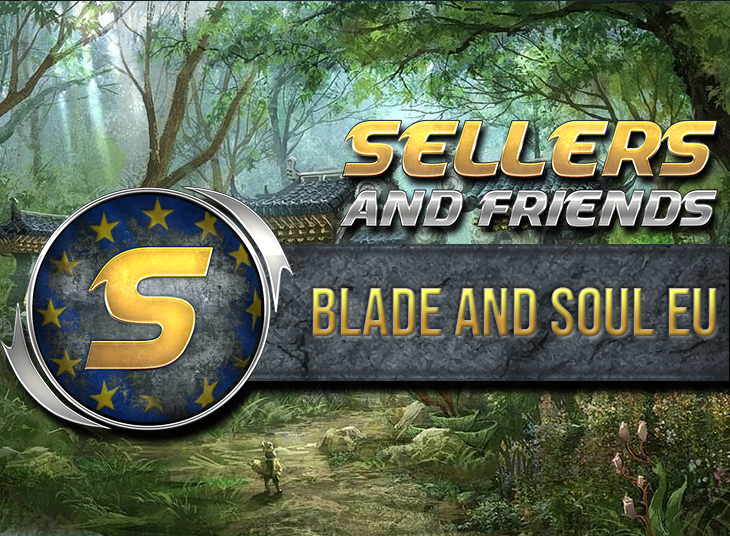 SELL BLADE AND SOUL GOLD - EU - EISENHERZ - FAST AND EASY! Sell Blade and Soul Gold - NAKSUN - Try us! MMOSuperseller ! 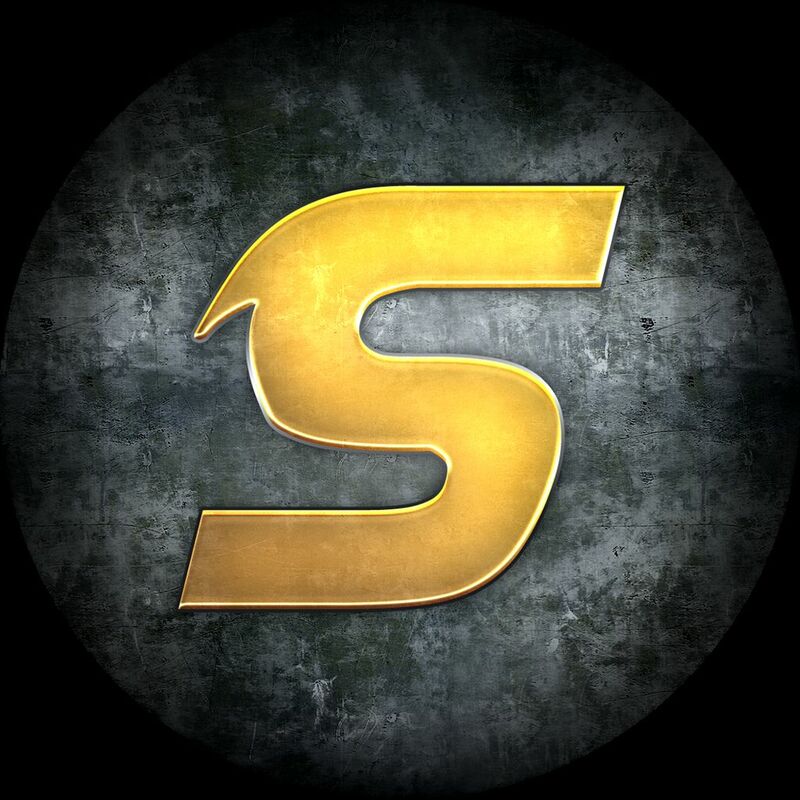 Trusted ! 60 s delivery time ! BLADE AND SOUL GOLD - NA - ZULIA - FAST AND EASY! MMOSuperseller ! Trusted ! 60 s delivery time !